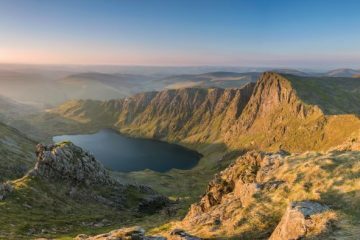 A brand new adventure festival is set to take off in Snowdonia this August giving you the chance to try out new activities and hear inspirational tales of exploration with the stunning backdrop of some of Wales’ biggest mountains. 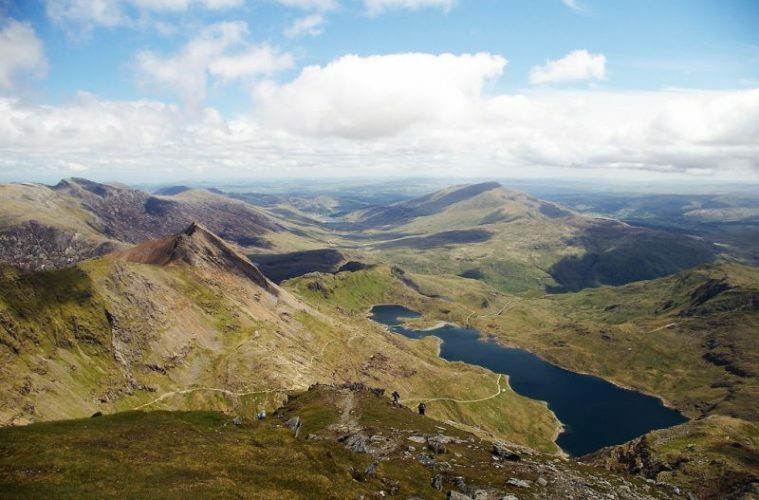 Snowdonia Outdoor Festival is completely new event which is taking place near Bala, a historic market town surrounded by the beautiful rural region of Penllyn. With mountains touching 900m high, deep valleys, flowing rivers, pristine lakes and forests, the area is the perfect place to hold such an event. 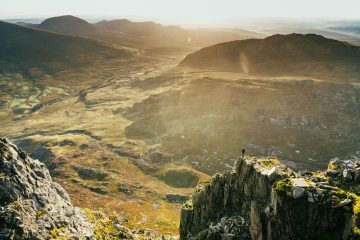 These days we’re completely blessed with the amount of adventure festivals on offer in the UK, and the Snowdonia Outdoor Festival looks like it’s going to be just as successful of many of the others that already take place. 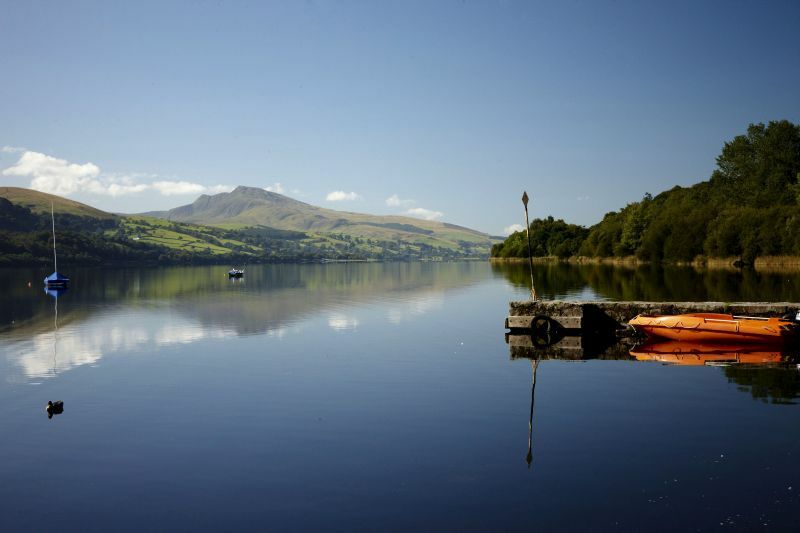 The event is running between 11-13 August in Bala, Gwynedd and there’s loads to get your teeth stuck into. 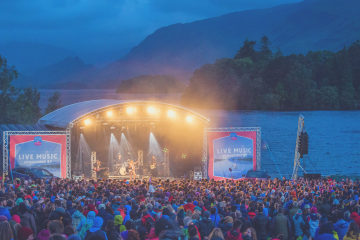 There will be two evenings of live music with Scouting For Girls, Toploader and The Lightening Seeds all headlining. 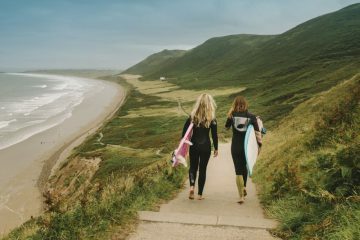 But the outdoor activities is where the best action happens, with walks on nearby mountains and ridges, rafting, canoeing and gorge walking to name but a few. If you’re looking for something a bit faster paces then you’ll be glad to hear that there are cycle challenges, both on and off-road, plus trail runs and open water swimming. Back at the Festival Village you’ll also find world-class speakers with tales of adventures from all corners of the globe, plus more taster activities and a tasty range of food and drink. 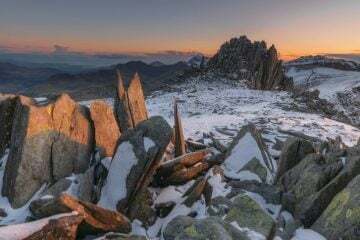 Snowdonia Outdoor Festival comes from the same people that have been delivering Keswick Mountain Festival for the past 11 years and takes a similar format. 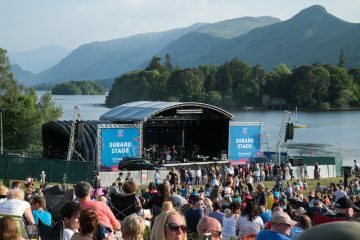 So if you’re looking for something a bit further north, earlier in the year, it might be worth checking out the latter when it takes place on 8-11 June in the Lake District. Keswick Mountain Festival is packed full of activities and it will be a tough job to pick what you want to do with your time. There are navigation courses, hikes on some of the Lake District’s most famous peaks, plus classic scrambles such as Sharp Edge. 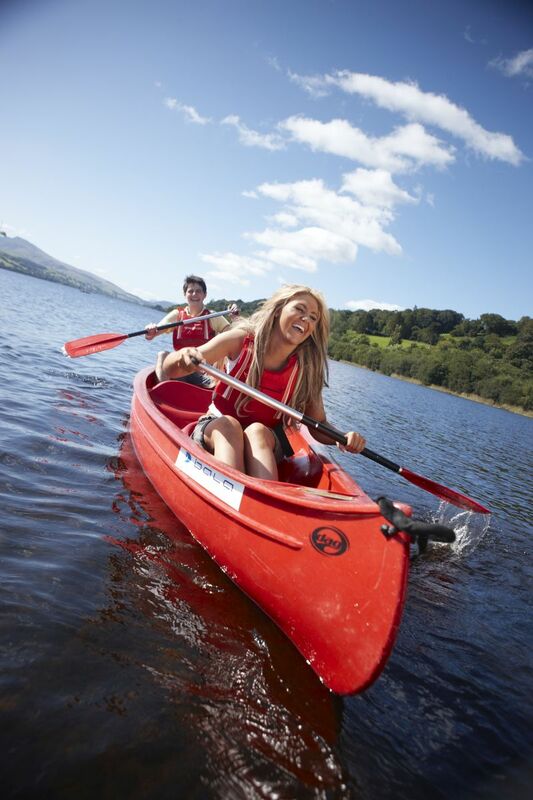 There’s also canoeing, dinghy sailing, underground climbing, via ferrata and so much more. 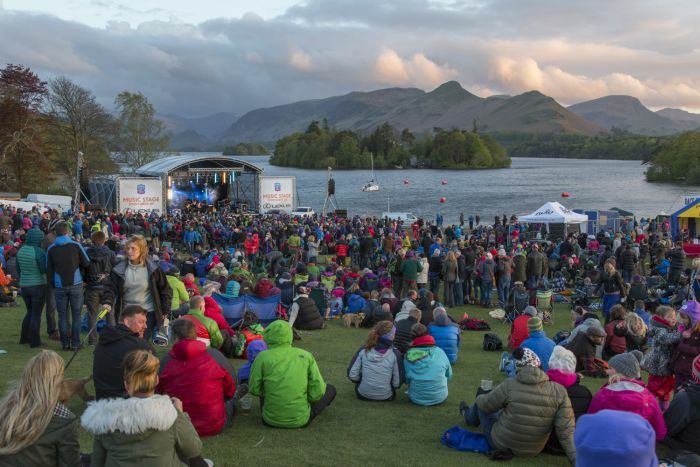 Just as with Snowdonia Outdoor Festival, Keswick will also see a range of sporting events, brilliant talks from the likes of Sir Chris Bonington and Alan Hinkes OBE, plus plenty of live music and entertainment. Snowdonia Outdoor Festival runs from 11-13 August and tickets are available from www.snowdonia-outdoorfestival.co.uk, while Keswick Mountain Festival takes place from 8-11 June which you can book at www.keswickmountainfestival.co.uk.